It’s a question every rugby league fan loves to debate: who’s the best player in the NRL? Yesterday, we counted down players 50-41 as ranked by The Roar’s experts. Today we continue with players 40-31. And yes, there are some surprises in there! 2018 was a stand-out season for Gold Coast captain Ryan James. He was consistently one of the Titans’ best players week in, week out and came close to securing a New South Wales Origin jersey. What makes James such a good player is his reliability; he averaged 96 running metres and 37 tackles per game last year, an exceptional contribution. 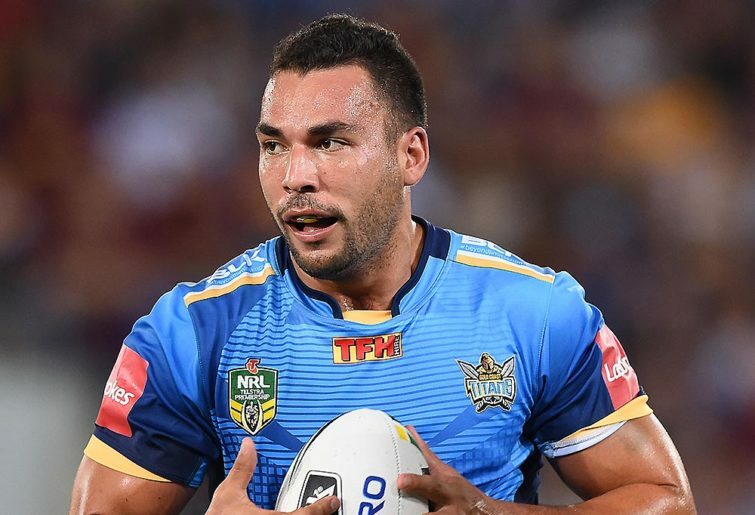 I’m excited about the Titans in 2019 – they showed us what was possible last year and with players like Jai Arrow, Jarrod Wallace and Tyrone Peachey, this year could be the year they finally crack the top eight. 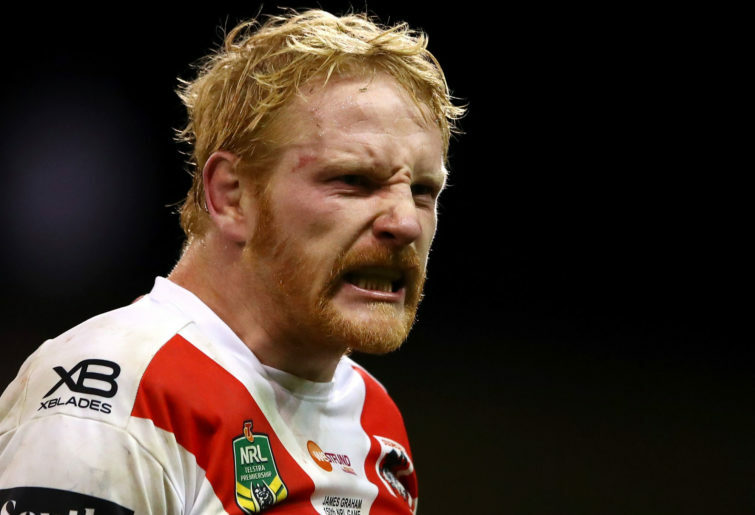 James Graham is one of the crankiest players in the NRL, but that’s one of the reasons he’s so respected. He’d run through a brick wall if it made the difference between winning and losing. The Dragons had a successful start to 2018, winning 12 of their first 15 matches, and Graham and the rest of his forward pack was a big reason for this. The Englishman may be getting on, but his leadership skills this year will be invaluable once again for the Dragons, who will be ready to rectify how last season ended. So many fans have forgotten about Andrew McCullough given his horror run with injury last year. I’m excited to see how he performs in 2019 under new coach Anthony Seibold. The former South Sydney boss revolutionised the Rabbitohs’ attack last season, and there’s every chance he’ll do the same for the Broncos. McCullough made his Origin debut last year and will be looking to cement his spot in that Maroons side for years to come. Another player whose 2018 was heavily impacted by injury is Reagan Campbell-Gillard. As with the rest of the young Panthers, his best form is ahead of him given his strength, high work rate and agility. If he can stay fit this year, Campbell-Gillard will push for a return to the Blues and Australian colours and help lead the Panthers to a top-eight finish. Josh Jackson is a leader I have tremendous respect for. 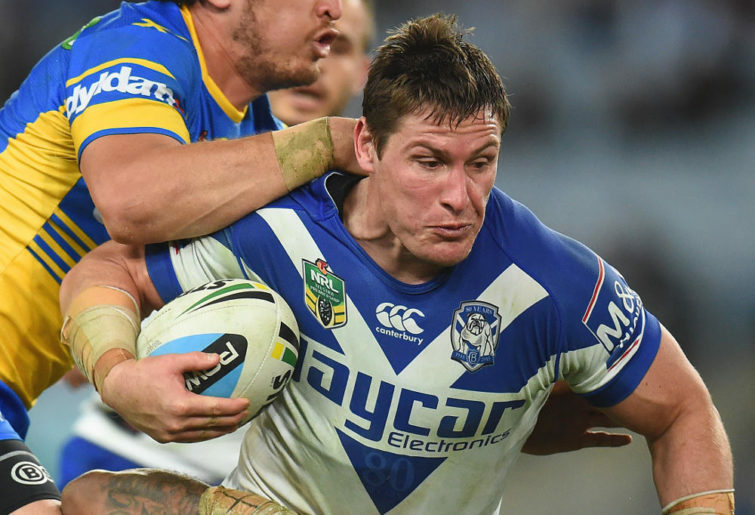 It’s no secret the Bulldogs had an exceptionally difficult 2019, but the team rallied and finished the season strongly – led by their captain. Despite being dropped from State of Origin, he still had a solid year and continued to be a tough, rugged defender who runs good lines and plays hard for 80 minutes. His speed – or lack of it – may hamper the Bulldogs’ edge attack at times, but this is no surprise given he’s suited to playing in the middle. He’ll continue to lead by example in 2019. 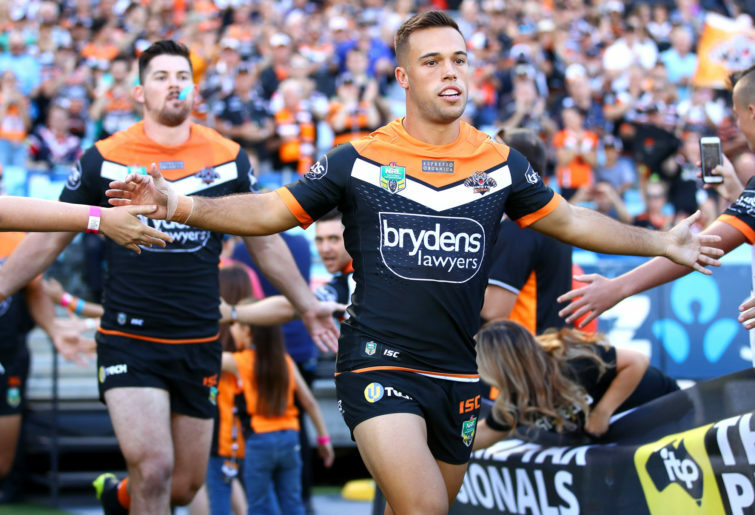 Last year was the Wests Tigers’ best in seven and a big part of that was Luke Brooks and his breakout season. 2018 was the first time Brooks has played every game of the season, so no doubt he will benefit from that and a full pre-season on the back of it. There were several key moments when Brooks proved he could perform in clutch moments, helping the Tigers secure a number of late victories. 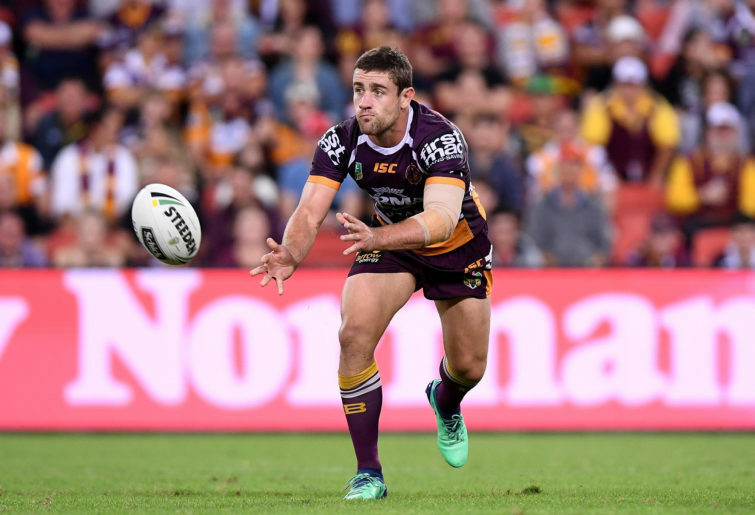 He was duly rewarded for his efforts by being named Dally M halfback of the year and the Tigers’ players’ player of the year. Moylan took some time to settle into his new club last year, but by the end was combining effectively with new halves partner Chad Townsend, including a spectacular six-try assist game against the Knights. Moylan is certainly an exciting player. He finished the season with 16 try assists and just as many line breaks and will no doubt look to better that in 2019. Graham is another whose 2018 season was hampered by injury. He made only 18 appearances, no doubt a main reason why we see him so low in the list. Graham is an exceptional player – he can put in big hits on defence, run great edge lines and can even play like a half with a decent kicking game and surprisingly good ball-playing skills. 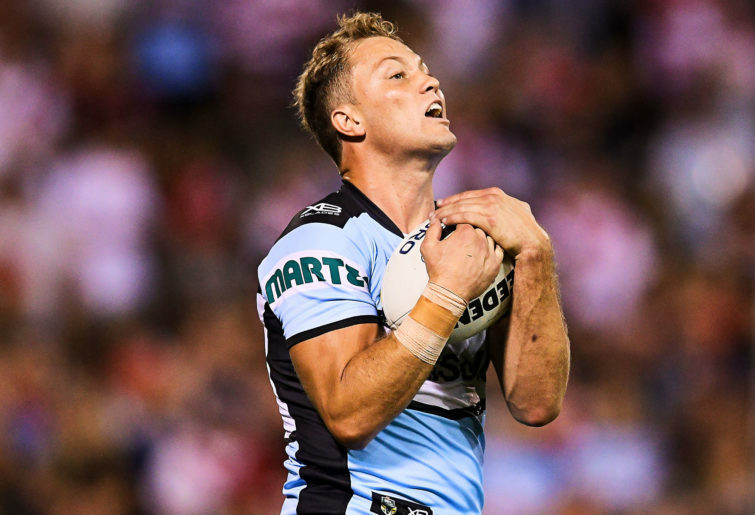 Given Graham’s season ended with an ACL injury, we’re unlikely to see him back on the field until Round 9 at the earliest, but I’m looking forward to seeing his combination with Matt Moylan and Ricky Leutele continue to improve, making that left edge a dangerous one for the Sharks. 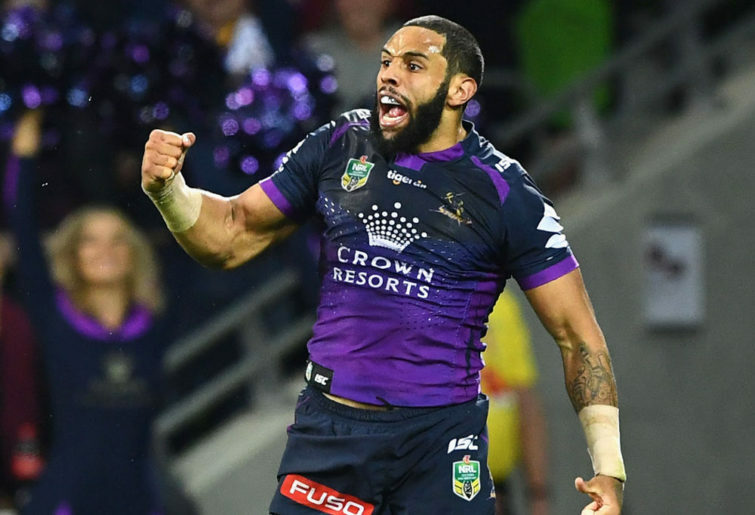 Josh Addo-Carr is one of the fastest and most entertaining men in the NRL. He has now scored 41 tries in two seasons for the Storm after grabbing 18 last year, the fourth-most in the competition. But the stats don’t stop there – he also made 17 line breaks and over 3000 metres. 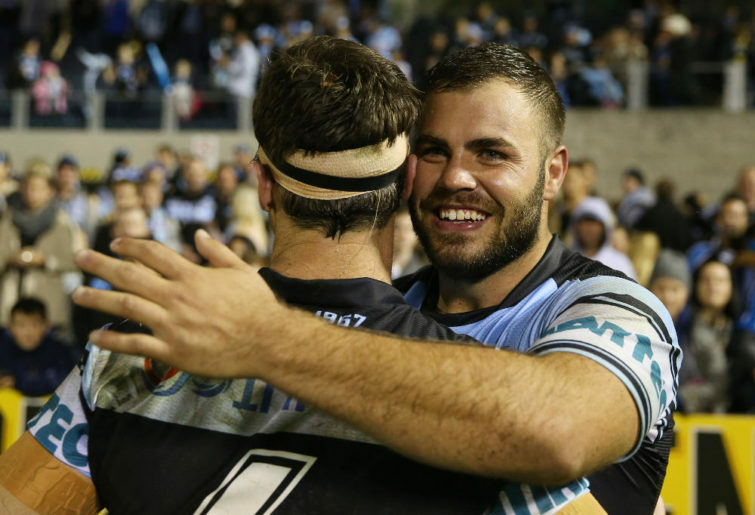 He also revelled in his first State of Origin series, crossing the line twice in three appearances. Under the tutelage of Craig Bellamy, expect Addo-Carr to continue to go from strength to strength. To be honest, I’m surprised he wasn’t higher on the list. Villiame Kikau was one of my favourite players in 2018. His brute strength was on show week after week, and he had the fifth-highest post-contact metres in the NRL with 1315. Not only that, but he made 105 tackle breaks and offloaded 44 times. 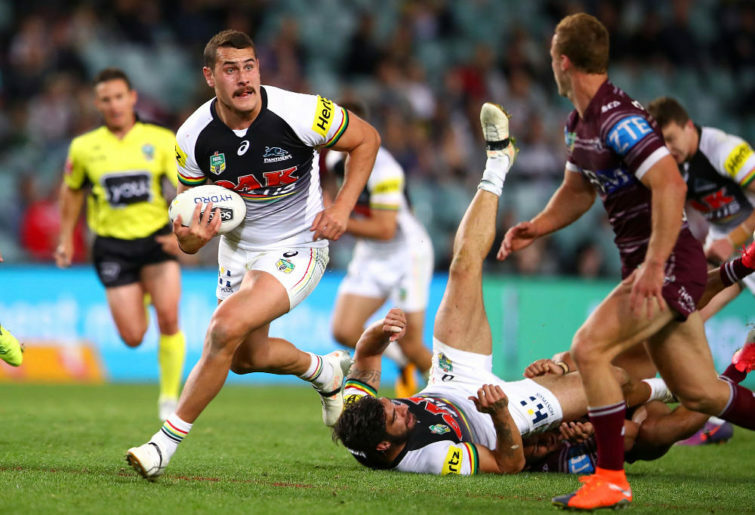 What’s more incredible is that at the start of the year barely anyone knew who the Panthers second rower was – he wasn’t even playing 30 minutes per week.